Call for papers in text, pdf, html formats. Note: Topics are not limited to the above categories. TACS 2012 invites submissions in the fields of theoretical and applied computer science. This conference is sponsored by the Computer Science Department of Oklahoma State University. The aim of the conference is to encourage collaboration among students and provide them with a forum to present their research. Accepted papers will be published on the conference website. Full papers must be no more than 6 pages in length; short papers (including work in progress) may be submitted with a length no more than 3 pages. Submissions must be made on the EasyChair website. Formatting will follow IEEE two column conference format and an author guide and detailed submission information is available here. 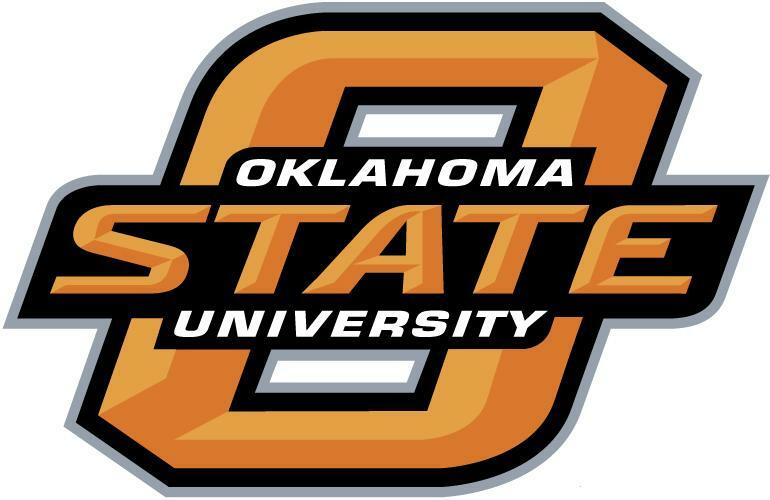 The conference will be held in Oklahoma State University, Stillwater, Oklahoma, on February 17, 2012. Best paper award will be given, which includes a certificate and a monetary prize. For questions about paper submission and the conference please visit the website at www.cs.okstate.edu/tacs12 or contact at tacs12@cs.okstate.edu. Lei Ding, Intelligent Automation, Inc.
Lei Shi, Opera Operations, LLC.